We are sailing into port and recruiting our most creative fans to help us create the names and backstories for our Pirate Characters. If your name or story gets chosen it will be used in the EA: Pirates! rule book, and you will live in infamy. 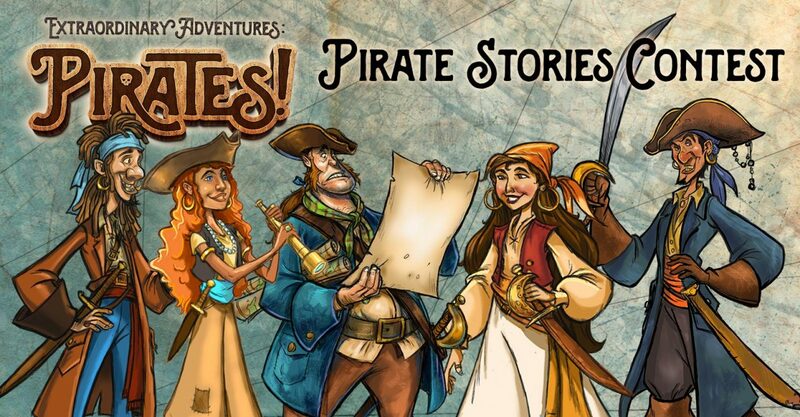 Rules and contest information is on our BGG page: https://boardgamegeek.com/boardgame/254994/extraordinary-adventures-pirates.